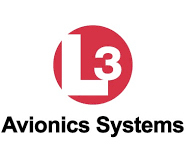 Michiana Aircraft is your solution for all avionics work. 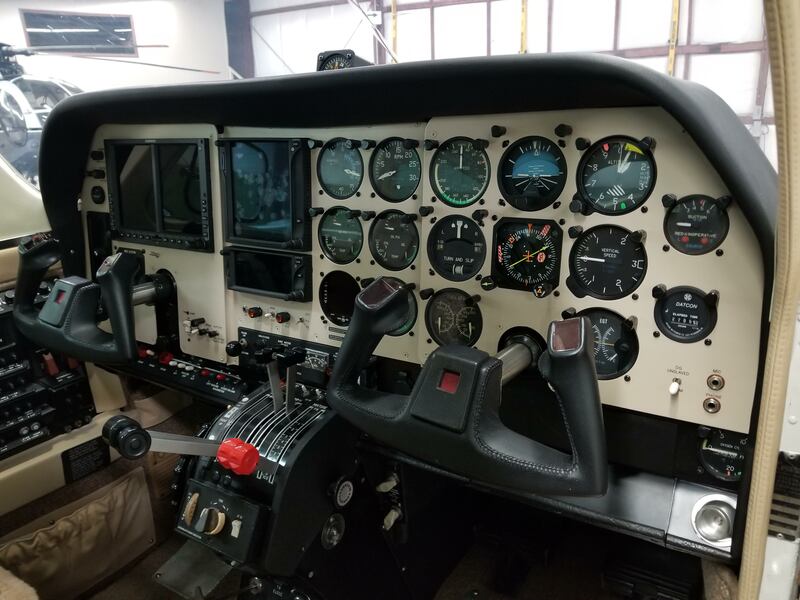 We have completed many major installs and would be happy to help you find the right solution for your aircraft. 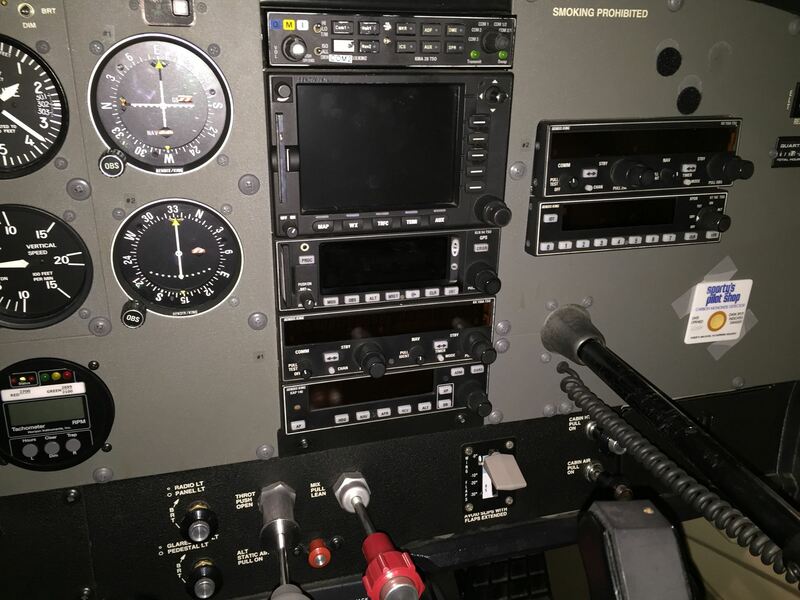 Avionics makes an aircraft your aircraft by creating a uniqueness, enjoy that difference with Michiana Aircraft. 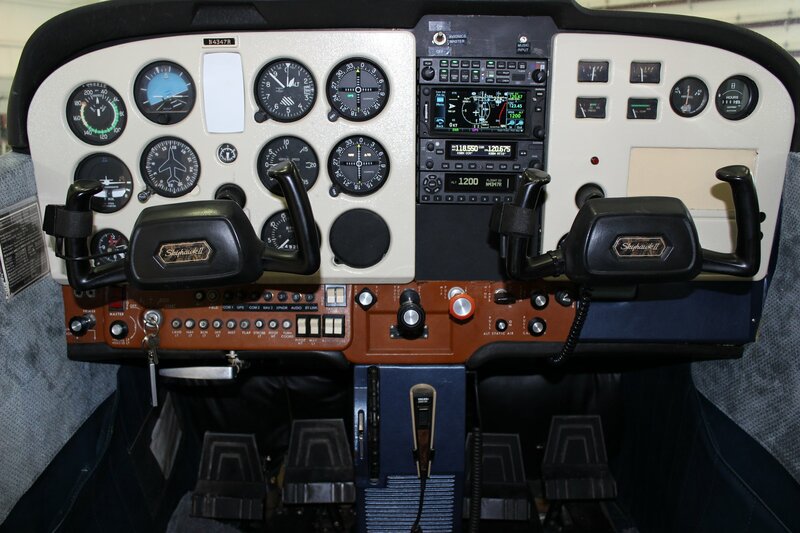 Michiana Aircraft also performs IFR, VFR, and RVSM Certificates. 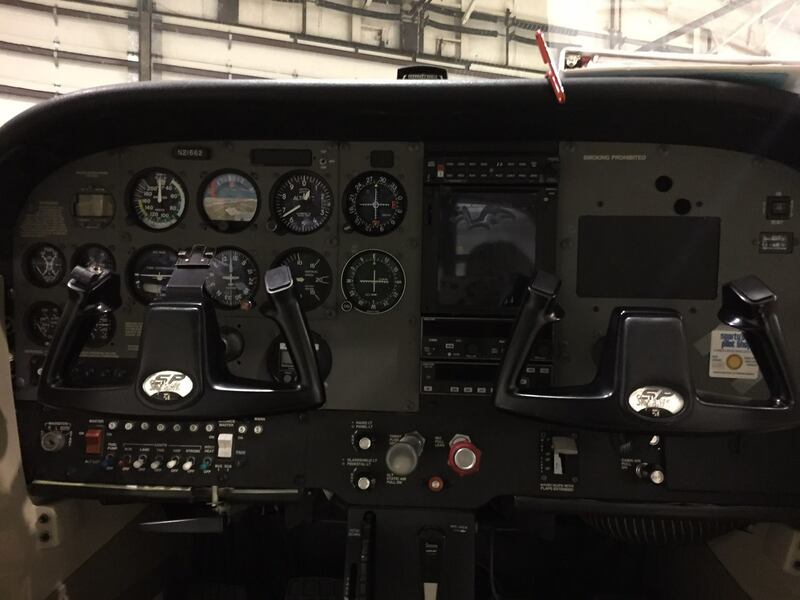 This paired with our maintenance shop make our facility a one stop shop for all of your aircraft needs. 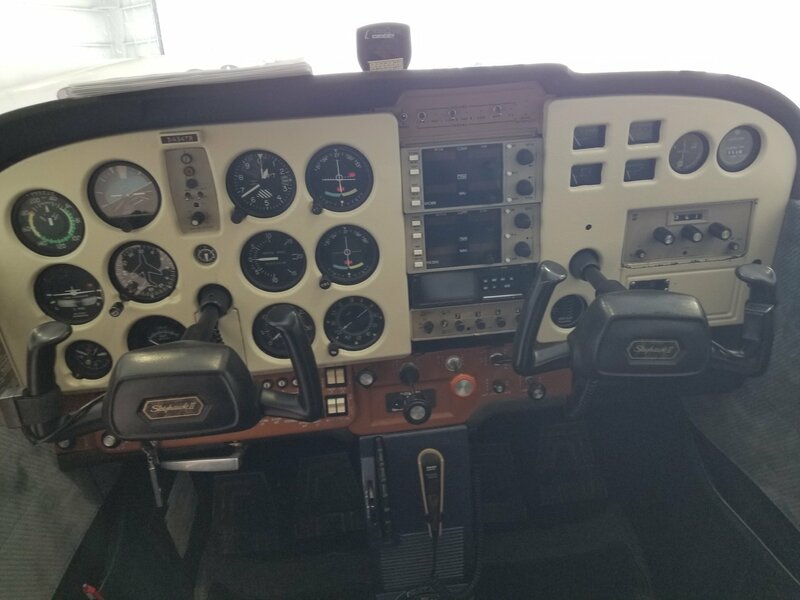 Removed Cessna 400B Autopilot System, Installed S-Tec 3100 system that included the roll servo, trim servo, yaw servo and pitch servo. 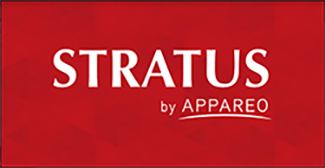 Installed 5 Stratus Power USB Adapaters. Removed 3 piece panel. Had 1 new panel made. Powder coated and engraved panels. Installed new LED light wedges on panel. 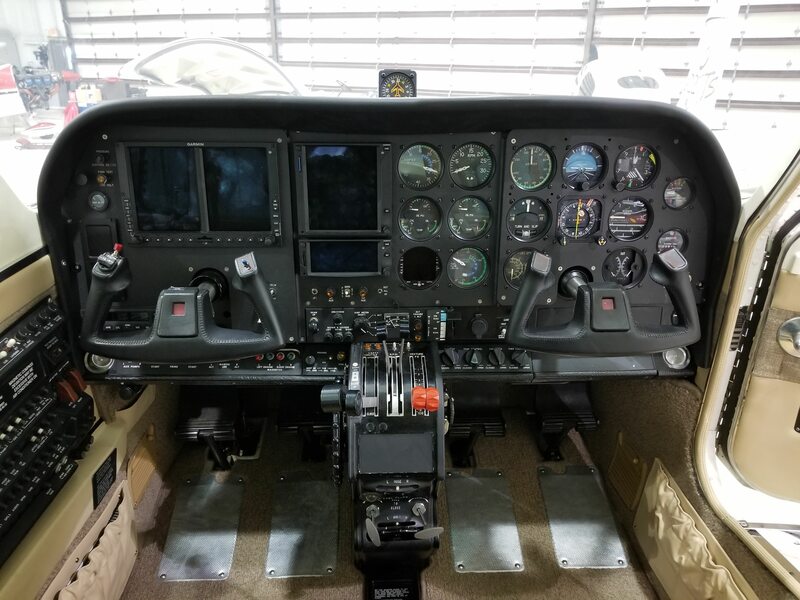 Parts installed: GMA 345 (Audio Panel), GTN 650 (Touch Screen Display), GNC 255 (Nav Com), GTX 345 (Transponder), FS 210 (Bluetooth for Ipad), G1-10613 (Nav Indicators x 2).